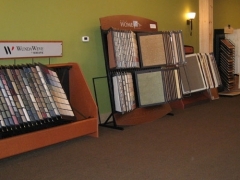 No other floor covering company measures up to The L & L Company's high standards. 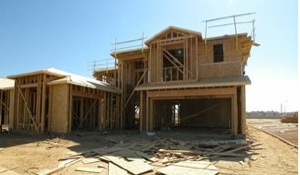 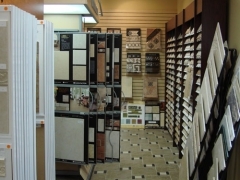 For over 50 years we've been the choice among the area's finest builders. 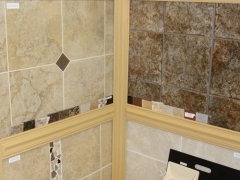 It's no wonder we've won Contractor of the Year and Service awards from these same companies. 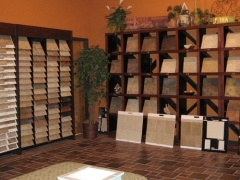 The L & L Company provides unmatched service. 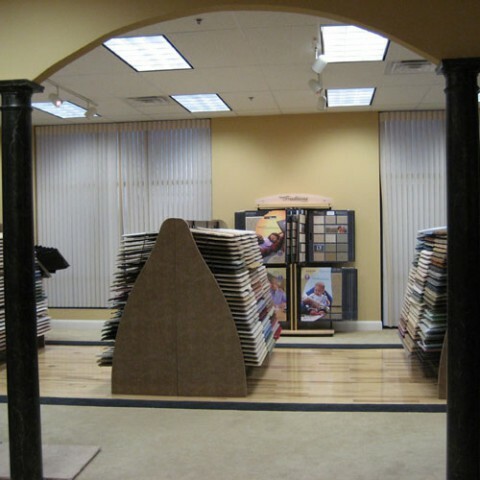 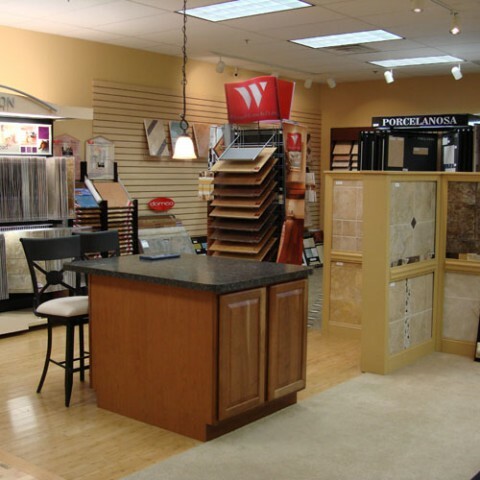 Service is a commitment, and we are committed to making sure that for every level of the floor covering experience you and your customers are satisfied. 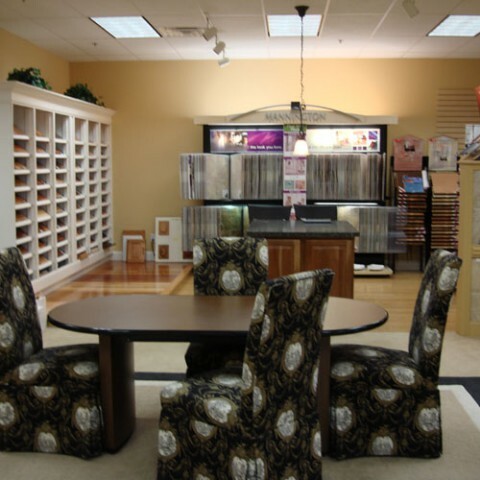 From our friendly and professional design center consultants to our service orientated technicians, you'll get top notch service each and every time. 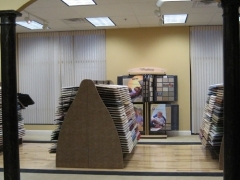 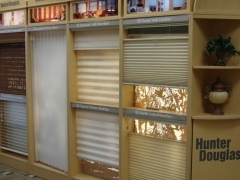 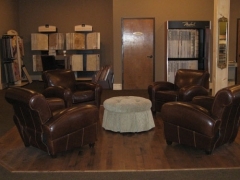 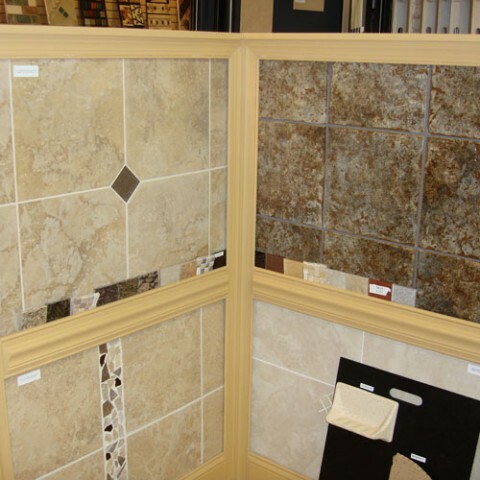 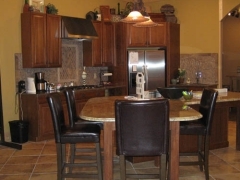 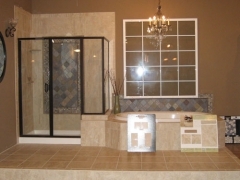 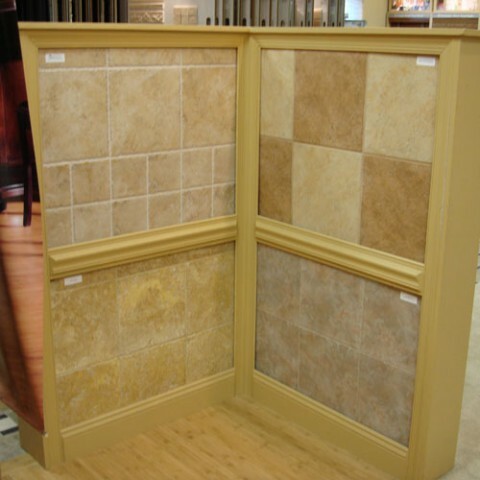 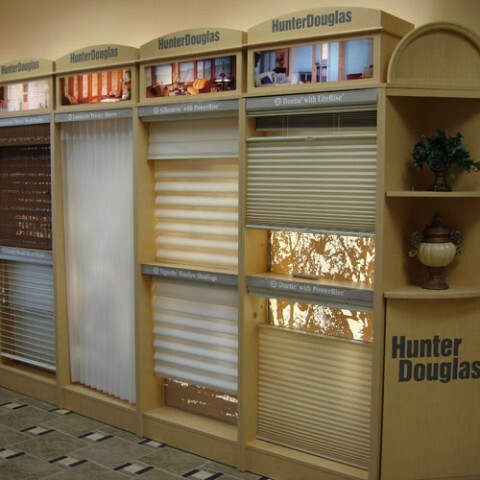 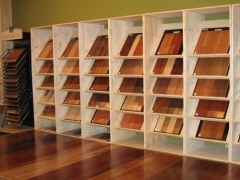 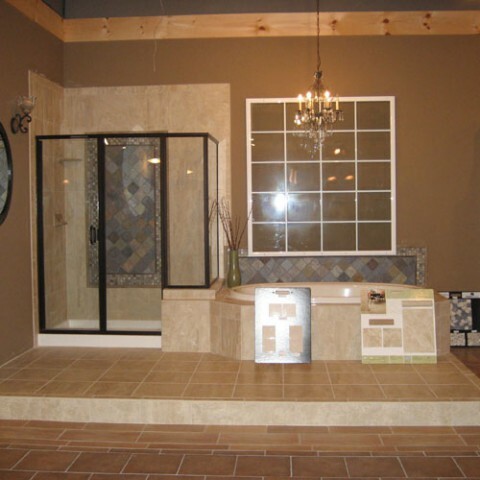 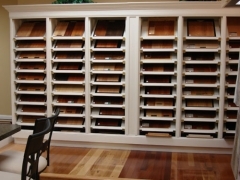 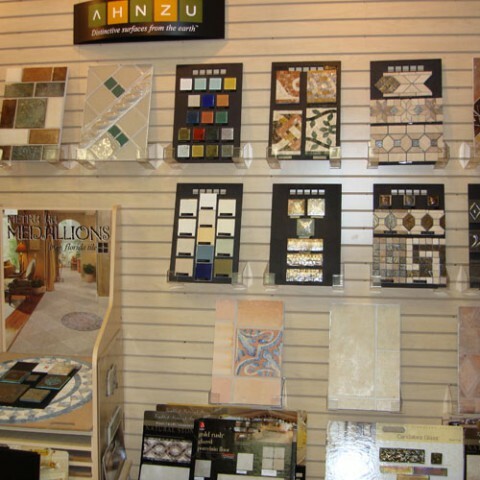 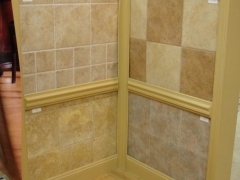 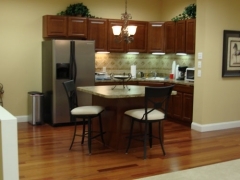 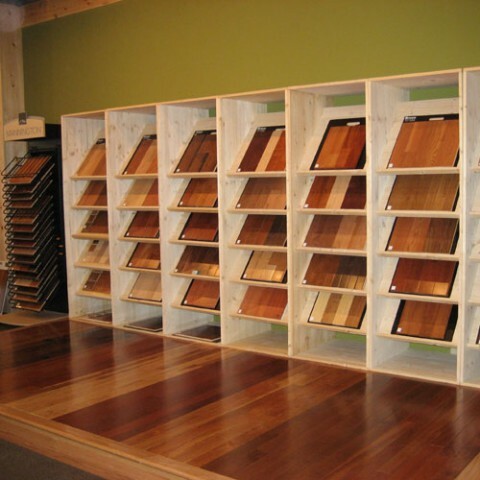 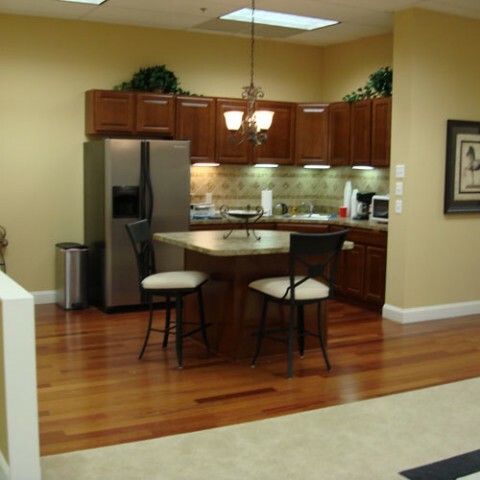 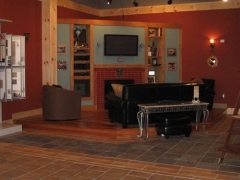 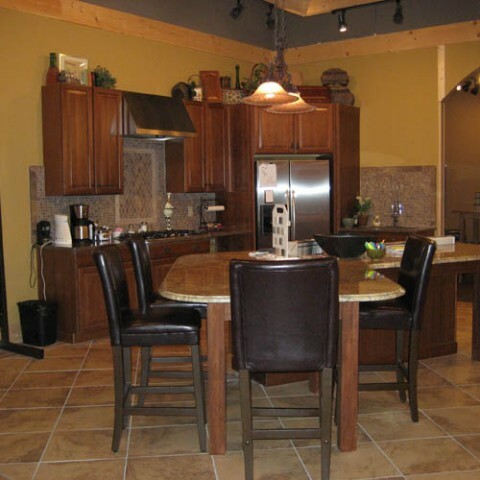 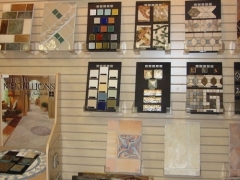 The L & L Company's design centers are stylishly decorated and extensively stocked for the utmost comfort and selection. 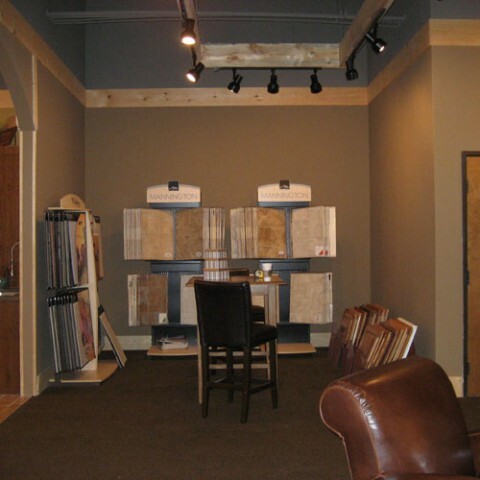 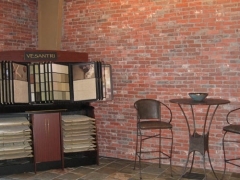 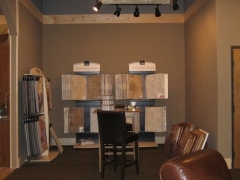 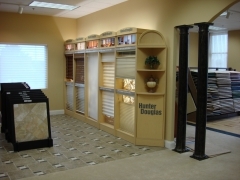 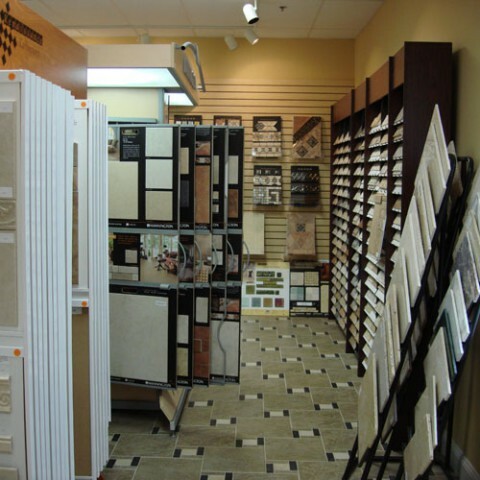 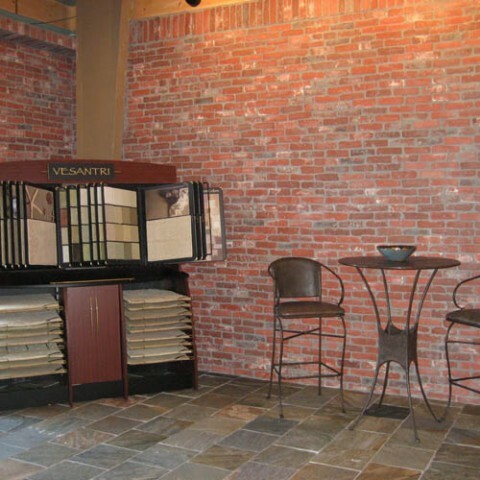 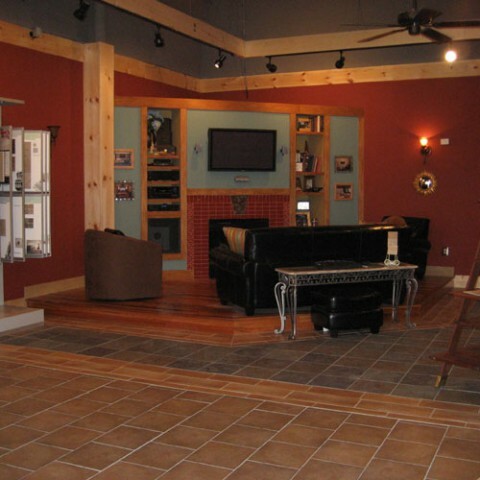 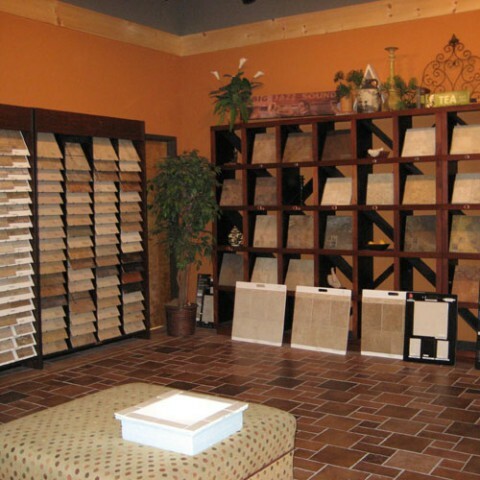 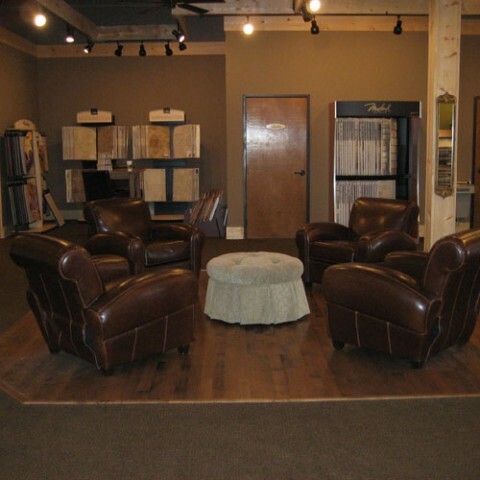 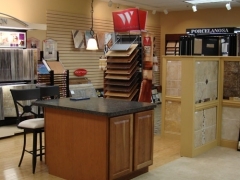 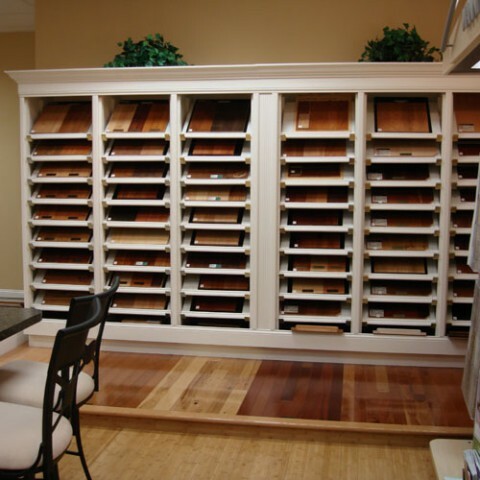 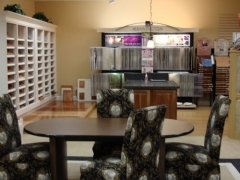 Each new homeowner schedules a private appointment with our flooring consultants in one of our conveniently located showrooms. 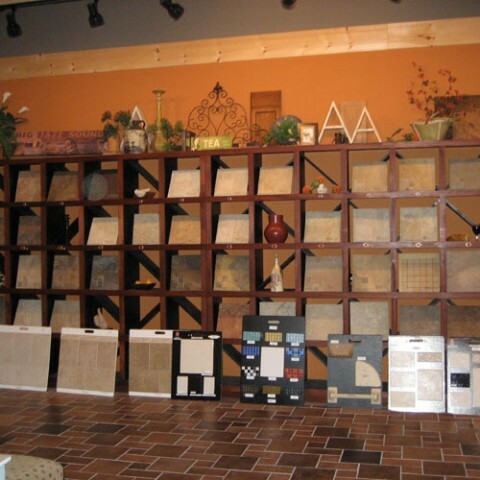 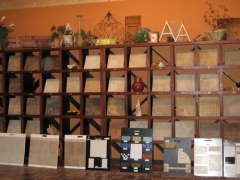 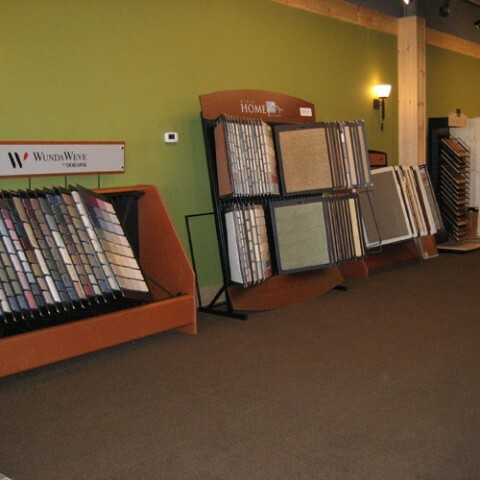 New homeowner's will become educated about the various floor covering products and options available to them, and choose from hundreds of products and styles from some of the most popular brands today.